Not everything is as it seems in this book. It is easy to write off characters (as it is to write of other people sometimes.) In this book, you finally see that things are more complex than they seem. There are many ways to be a hero during WWII--and many ways to misunderstand the motives of others. This is a story of history and an intimate portrait of a family and the different paths they take in the battles against evil. The narrator is excellent as well. I've never thought about what it would be like in the mind of a stalker. This book goes back and forth between two women. 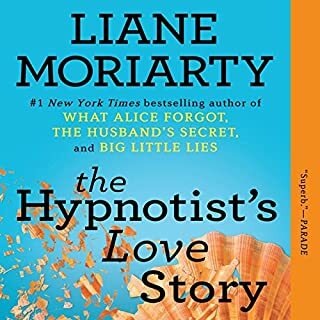 The hypnotist who has just started a relationship and the woman who is obsessed with the hypnotist's new boyfriend--who is the stalker's ex-boyfriend. As usual, Moriarty's book is witty and engaging. Perhaps not quite as engaging as some of her other books. Still worth reading. If you love Moriarty, just turn your expectations down a notch. I gave it to stars because at least I felt compelled to finish it. But overall it was a waste of my time. All the positive reviews set my expectations a bit higher. 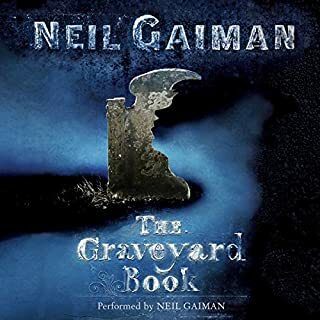 But this is the first audiobook I've ever listened to that went on and on and on only to tell a very mediocre story. 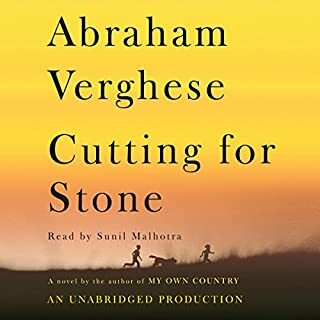 This is my worst experience with Audible so far and I'm really surprised that the book got so many great reviews. To each his own, I guess. I found this book to be a delightful surprise. It kept me guessing. I hate it when books are so predictable that you groan and the clumsy foreshadowing. This book gives you hints, but still leaves you wondering. I couldn't put it down. I listened while I drove and while I worked around the house. Wonderful company! 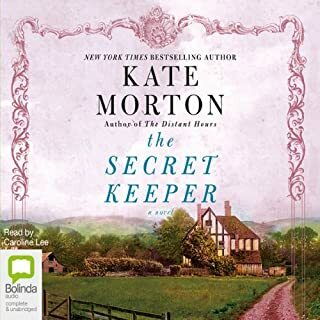 I immediately bought another book by Ms. Morton, which I'm downloading now, and I also bought a copy of the hardcover book for my local public library. It is definitely a book to read and share. The narrator of this book is wonderful. Very easy to listen to. I didn't want to read any reviews before reading this book. I wanted only to have my own impressions first. During the first third of the book, I wondered where Rowling was going with this story. But like a train, the book picked up speed as it went along. When I reached the end, I went back to the beginning and read it again--just in case I had missed something. This is certainly not a book for those who thought that HP Book 4 was too dark. This one is often dark, grim and gritty. Most of the characters are not really likeable--at least not at first. Then you get to know the back story...or you see a flash of tremendous courage in a person who seemed weak and useless. And slowly, you begin to see these people in a different light. It is as Sirius Black said, "The world isn't divided into good people and Deatheaters." (Or something like that.) The world Rowling created is complex and difficult and many people are not what they seem. We don't get to know Barry Fairweather very well in the first few pages of the book. He dies right at the beginning of the story. 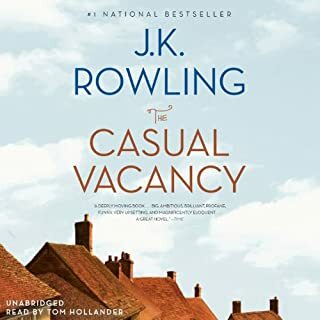 (This is not a spoiler--his death creates the "casual vacancy" in the book.) It is only after the fact that you really get to know this man--through his friendships with the people who survive him. There are not enough books which reveal real, 3 dimensional characters--people who come to life and remain like old friends in your head. Maybe for all your life. Rowling has incredible insight into teenage angst, marriage, addiction and love. The book is beautifully written. As you can see from the widely different reviews, it isn't for everyone. But I am among those who feel it is extraordinary. This is a wonderful story full of twists and turns, wonderfully developed characters and a sense of the sacred in ordinary things. I loved this book! 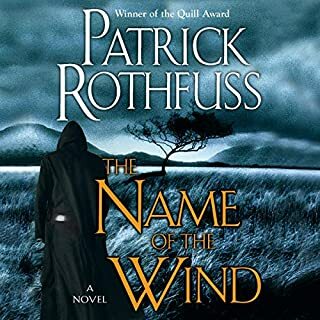 In fact, right after finishing it, I went right back to the beginning to listen to the first 1/3 of the book again. I wanted to hear it again knowing what I then knew. I was never bored with this book. 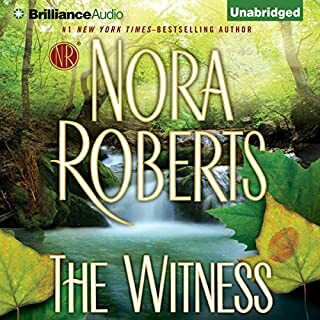 The narrator is wonderful, his use of accents (which can be very tricky) was right on target. It really added to the story. This is an exceptional story told by someone who is obviously in the medical field. But instead of feeling like an outsider, the reader is drawn into that field and feels along with the surgeon. And that is just a tiny part of what makes this redemptive story so special. Great book! What this book needs most is a wise editor. There are passages of truly brilliant writing. I like the weaving of the present with the past and, overall, the book held my interest, despite my impatience. It has the makings of a great fantasy. Some passages are like poetry. 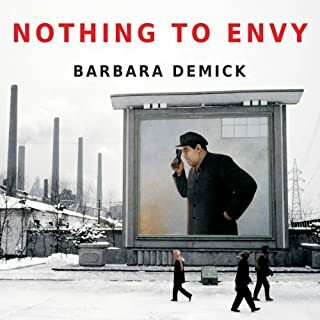 The problem seems to be that the author does not distinguish between insignificant details - like why it is so hard to find books in the University library - and more important ones. The library explanation could have taken 30 seconds and been completely satisfactory. Instead, it drones on for about 10 minutes leaving you no more interested or enlightened than you were after the first 30 seconds. The story of the dragon-like creature goes on for hours when 30 or 40 minutes would have been more than adequate. The ending is weird. A relatively minor character shows himself to be different from what you thought. This does pique the interest a little, but also seemed a bit odd. Kvothe is an interesting character, though his insistence on making one bad decision after another is a bit hard to take. When you see a character do something foolish, you expect him to learn from it somehow. Instead, he generally compounds those errors and goes on making new, yet very similar ones. When he has to make a decision, you can pretty much count on it being the obviously wrong one. The story with Dena is also tiresome in the as other readers have noted. It just keeps going round and round. On the upside, despite my reservations, I'm seriously considering buying the second book. So there is something in this series and I'm curious to see how it ends up. I just wish an editor had taken a big chunk of rambling passages out or streamlined them. So I'm undecided about taking the plunge again. I've been an adult for many years now, but there are some children's books I still like (Narnia, Harry Potter, Despereaux, etc.) There are many others that don't move me at all. This was a wonderful surprise as I had never heard of it before. I cared deeply about the many diverse characters--the living, the dead and those who were neither. (I'm in love with Silas!) It is a classic, in the sense that it tells a tale of good and evil, of life and death and of love, friendship and loyalty. It is also a page turner, (if you can say that about a book in audio form.) I sometimes listen or read until I fall asleep, but this book kept me awake to find out what happened next! Highly recommend this tale. This is an amazing book. We know so little about N. Korea. It is the most isolated, repressive country in the world. They have no access to phones to call outside of the country, the radios and TVs are fixed on the government approved stations. I learned more about the country than I had ever known before. Unlike many non-fiction books, this one was so compelling it was hard to put down. I read this book when I was very young. 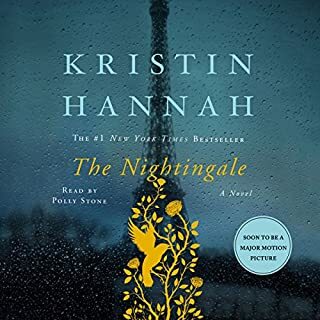 Reread it recently (thanks to an Audiobook sale!) and found it very well-written and compelling. 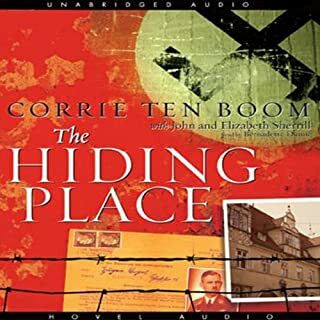 I was recently in the Holocaust Museum in Washington D.C, and Corrie Ten Boom's name was on a list (along with a large number of Dutch people) of those who made great sacrifices to help the Jews. It is a wonderful story and a reminder of what a small group of dedicated people can do.